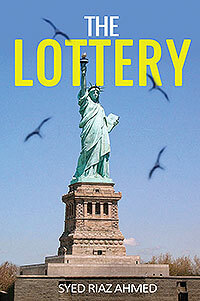 Syed Riaz Ahmed’s “The Lottery.” When Syed Riaz Ahmed won the diversity visa lottery to immigrate from Pakistan to the United States, it opened the door to a new life in a land of opportunity. With this opportunity came new challenges of adapting to living in a new country. In this memoir, Syed shares his story.